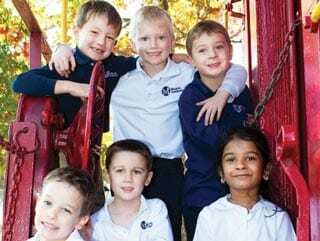 A nurturing family atmosphere from infancy to middle school..
Our caring and dedicated teachers consider each child to be a unique individual with skills and talents which are identified, nurtured and strengthened. Communication between parents, teachers and administrators provide an environment full of rich experiences, lasting relationships and high educational goals. 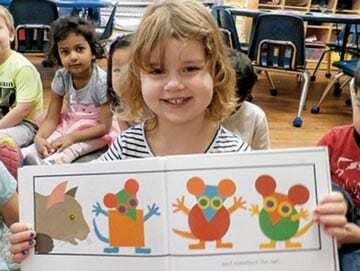 Merritt Academy provides care and educates infants through 8th grade students. 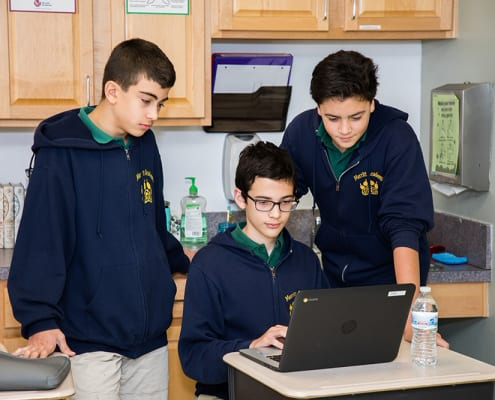 Our seven-acre campus located in Fairfax, Virginia provides an expansive yet intimate learning environment ideal for our dedication to multiple levels of education. Our early childhood programs provide the ideal balance of caring, learning and social development, while our preschool, elementary and middle school academic programs provide a rigorous and challenging curriculum that is enhanced by our values-driven Character Education program to build the solid academic foundation needed for future success. 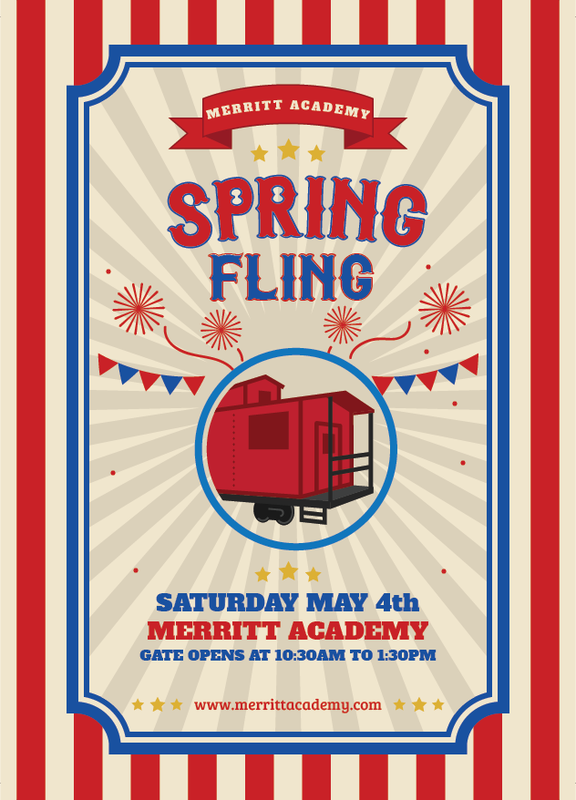 Spring Fling is May 4th! 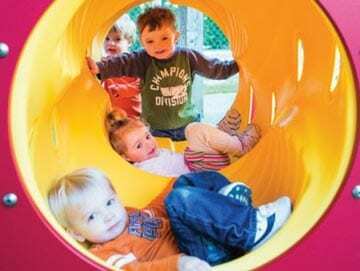 As your baby’s journey begins at Merritt Academy, our early childhood and preschool program nurtures their natural instincts by offering stimulating activities at every stage. Our skillful and qualified teachers provide the safety and security, both physical and emotional, which support young learners through adventures of discovery and mastery. From kindergarten through grade five, children are working on the fundamental elements of learning that will be built into skyscrapers of knowledge as they head to middle school, high school, college and beyond. 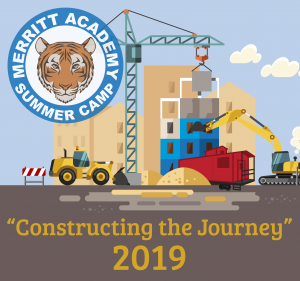 Grades 6-8 at Merritt Academy not only prepare our students for success in their high school courses but also develop the confidence, grit, character and emotional IQ necessary to succeed in life.